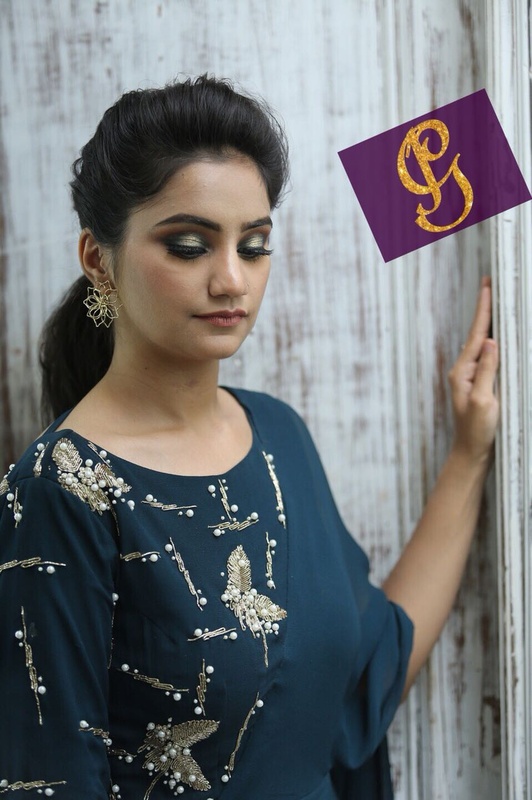 Makeup by Poorav was started by a professional makeup artist based in Delhi. She is ready for travelling all over the world for her assignments. 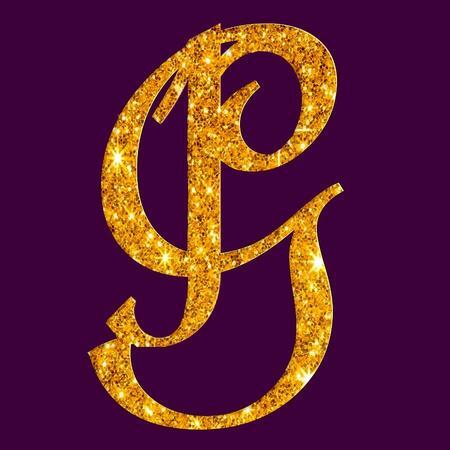 From party makeup to bridal, from pre-wedding to sangeet, she specializes in all types of make-up. Over the years she has mastered a wide spectrum of makeup techniques with specialization in airbrush, bridals, etc. 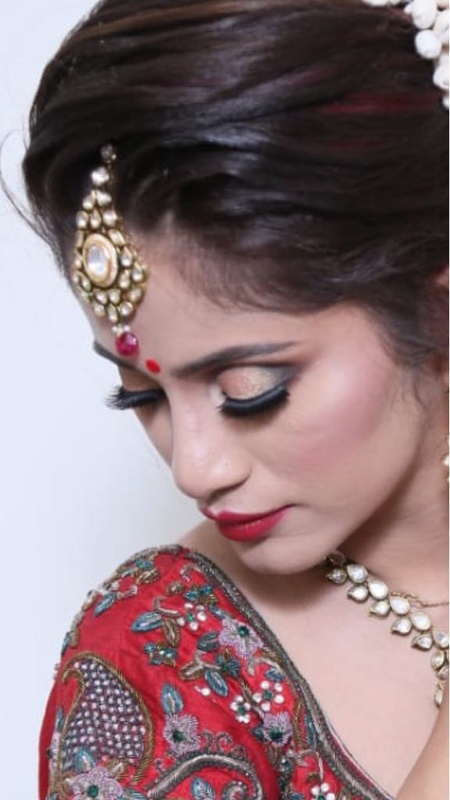 Contact Makeup by Poorav, Delhi to discuss your makeup needs for your big day. BA 58, 2nd Floor, West Shalimar Bagh. 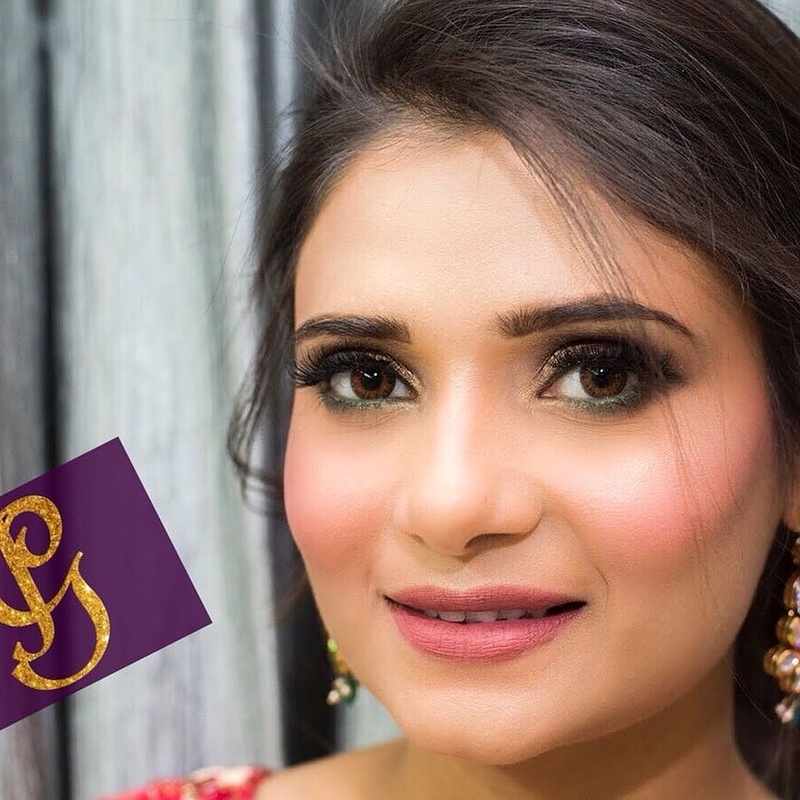 Makeup by Poorav is a Bridal Makeup Artist based out of Delhi . Makeup by Poorav's telephone number is 76-66-77-88-99, Facebook page is Makeup by Poorav and address is BA 58, 2nd Floor, West Shalimar Bagh.. In terms of pricing Makeup by Poorav offers various packages starting at Rs 15000/-. There are 3 albums here at Weddingz -- suggest you have a look. Call weddingz.in to book Makeup by Poorav at guaranteed prices and with peace of mind.